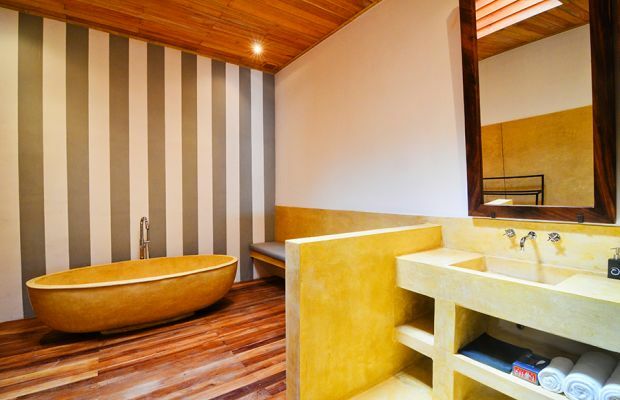 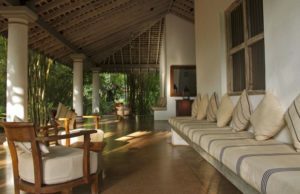 Despite it being a 15-minute taxi ride from Sri Lanka’s main international airport, The Wallawwa is anything but a traditional airport hotel. 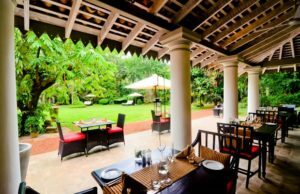 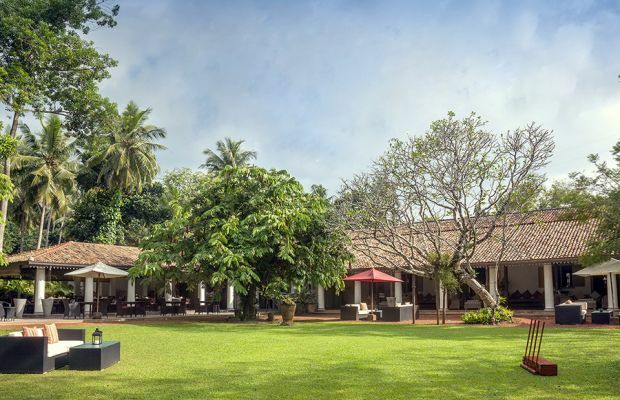 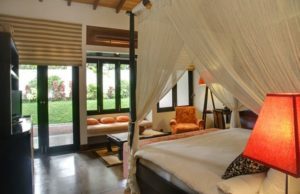 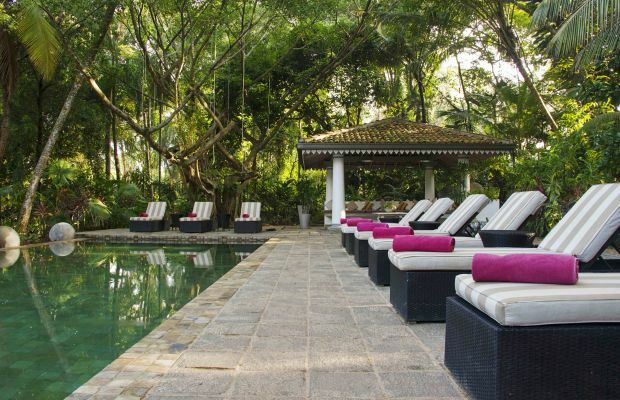 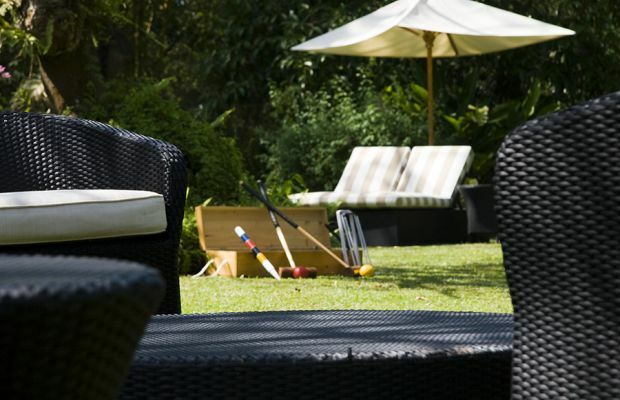 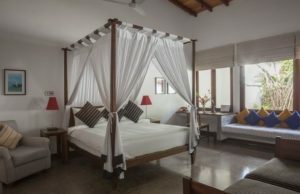 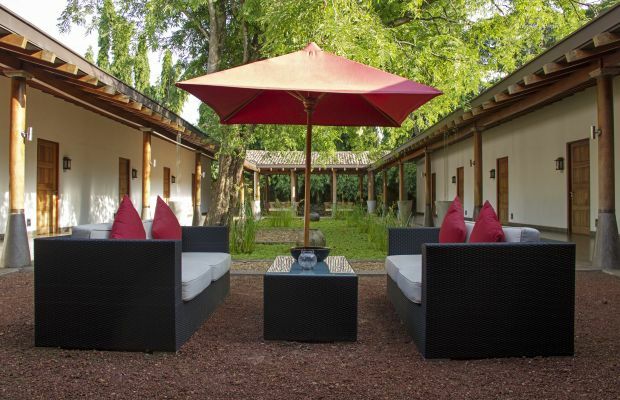 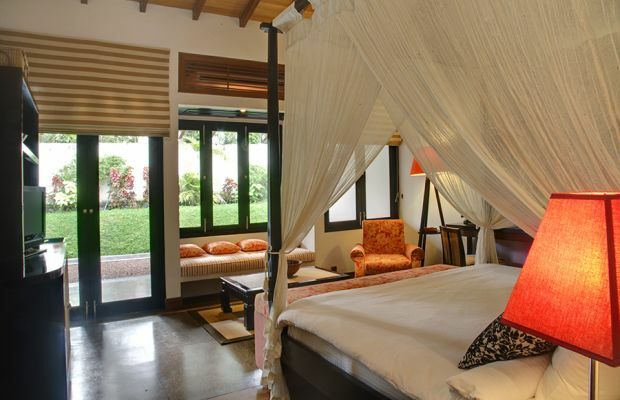 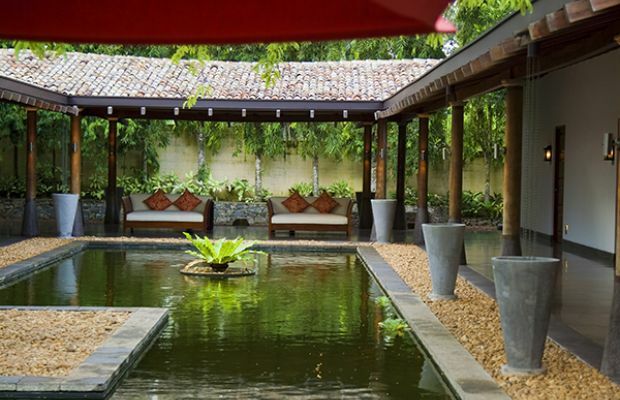 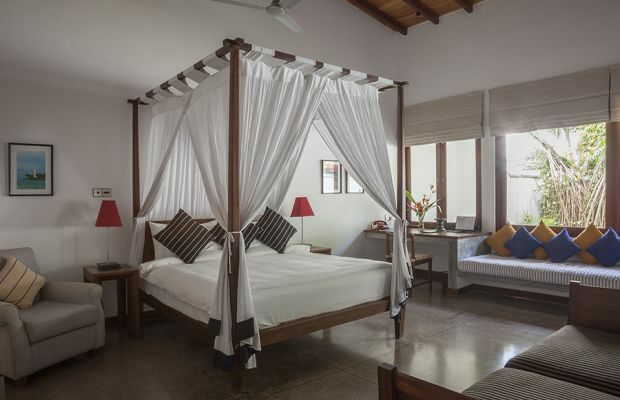 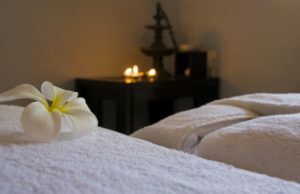 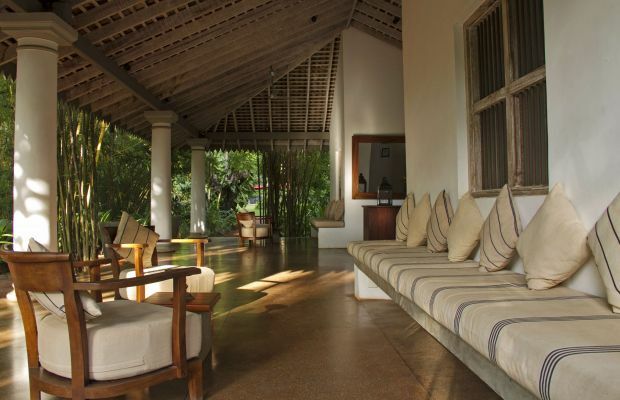 Set in five acres of 200-year-old manicured tropical gardens, this chic boutique bolthole is easily accessible – from Colombo, Negombo, Galle and Kandy – yet entirely secluded. Set in an exquisitely renovated colonial manor house – occupied at one time by the Royal Air Force during World War II – this celebrated hotel is home to 17 beautifully appointed rooms and suites, a garden-wrapped Indian-tiled swimming pool, a library, a decadent spa, a fruit and vegetable garden and a top-rate restaurant. Staffing is first class and teams of butlers tend to guests in the traditional way, whether proffering lemon sorbet refreshers to guests around the pool, hosting local experiences or serving up exquisite pan-Asian and international meals.